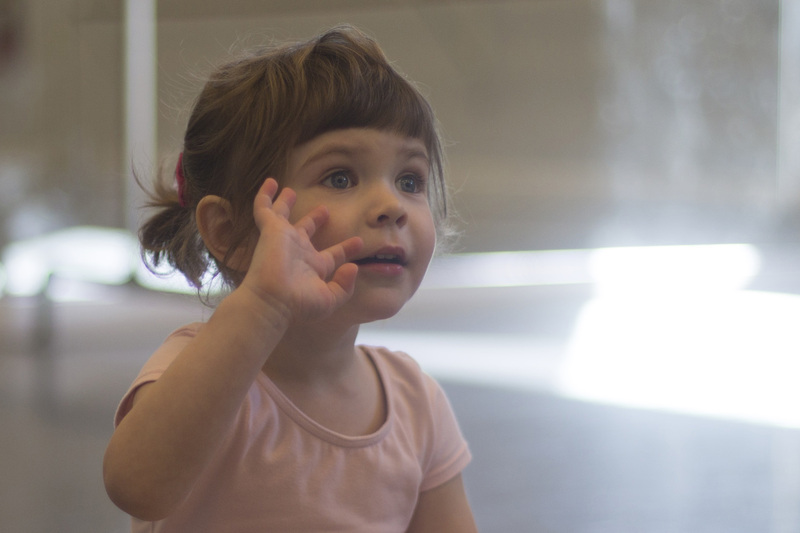 Champaign Ballet Academy is the official school of Champaign Urbana Ballet. The school is directed by Deanna Doty, CU Ballet's artistic director and is renowned as East Central Illinois' premiere center for ballet training. 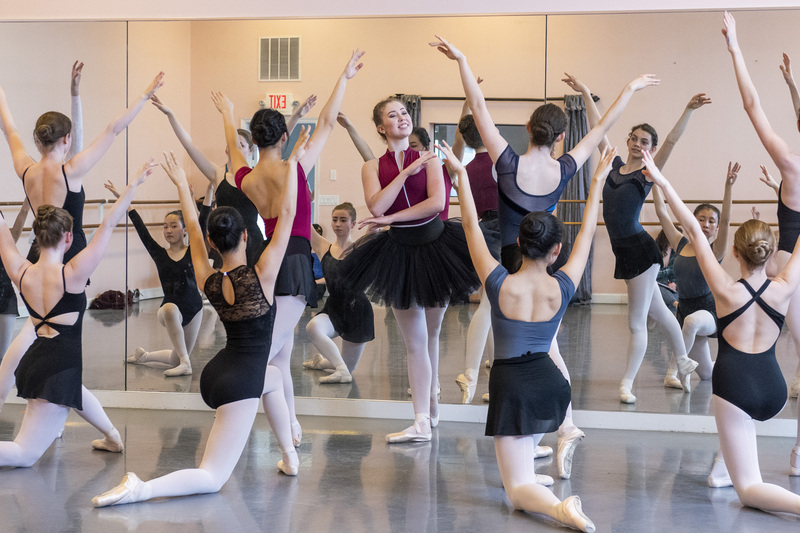 While some CBA students go on to professional careers in ballet, most students are here for the fun, the challenge, and the reward of an inspired ballet experience. CBA dancers excel academically and professionally due in part to their CBA training. Focus, drive, discipline, and commitment learned at CBA transfer to other activities. We take great pride in producing confident, passionate, accomplished graduates. 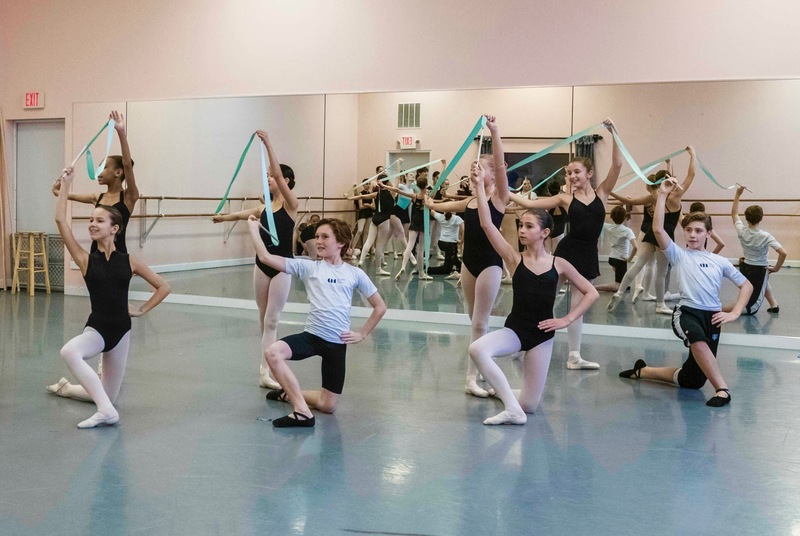 Leadership plays a vital role at CBA, as older dancers nurture and inspire younger ones. Many opportunities arise in this atmosphere, and each dancer is encouraged to discover his/her unique potential - whether their talent lies in dancing, teaching, coaching, choreographing or costuming! At CBA, we enjoy developing the whole person: body, mind and spirit.